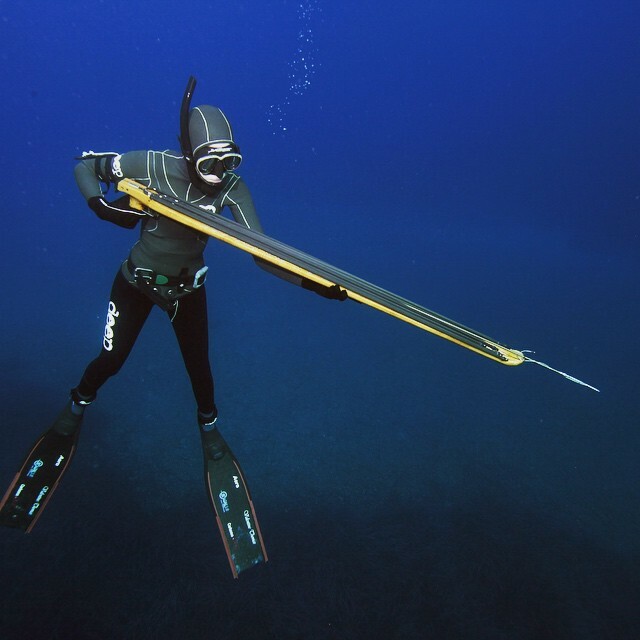 It’s been more than a year since Valentine Thomas left a hedge fund career in London to travel the world spearfishing. She’s been sharing amazing photos and stories of her adventures on Instagram @ValentineThomas, which has attracted more than 150,000 followers so far. We caught up with her in New Caledonia over email to learn more about her travels. Originally from Montreal, it might seem like an off-beat adventure for a 29-year-old beauty, and it was for Valentine, who worked hard to overcome her fear of the oceans after getting stuck in a dangerous rip-tide at age 14 in France. 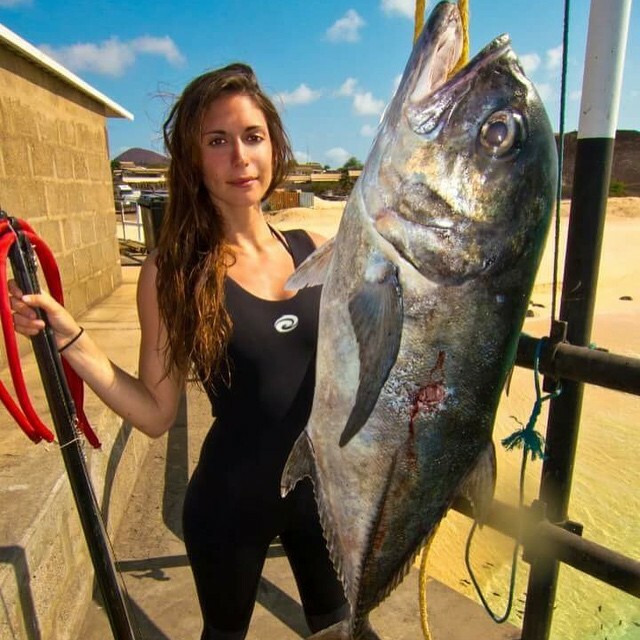 Over the years she was able to overcome the anxiety she had with free diving and actually learned to love the sport. It was leaving a comfortable life for a world of adventure that was the hard part, she explained in a recent interview with LiveOutdoors.